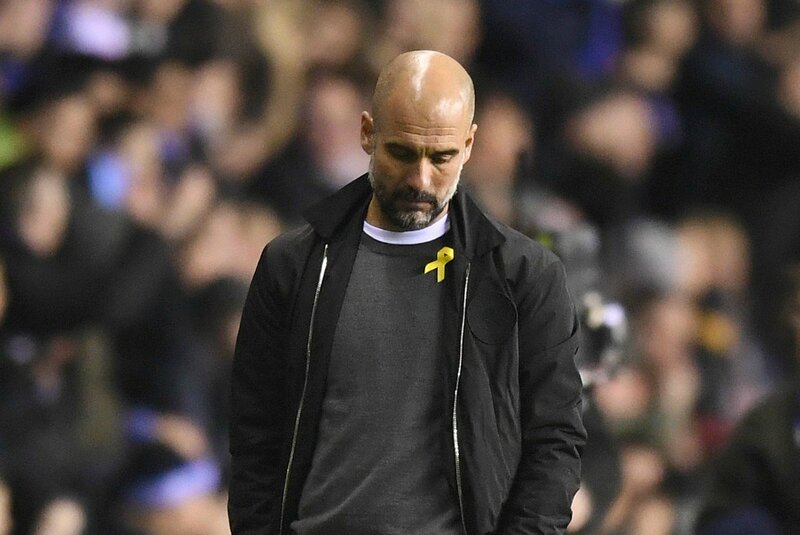 During Guardiola’s first season, the club had plenty of aged personnel in the full-back positions but the Spaniard managed to resolve the problem last summer where he spent more than £200m on recruits. Thereafter, the Citizens pursued the club-record signing of Aymeric Laporte midway through the season and this offered them the additional defensive depth in case of injury setbacks. After a record campaign which has included a Premier League and League Cup double, the expectations are likely to be high on the Citizens next term, but for now, the players are likely to relish their achievements ahead of the summer. The Mancunian giants broke the record for the most number of points, wins, and goals during their Premier League triumph and on the final day of the season, they became the first top-flight outfit to achieve the 100-point mark, which may never be repeated.